Presenting Disney’s The Little Mermaid Jr. Starting in January 2017, the Grand Rapids Players and Reif Performing Art Center will collaborate to offer a 12-week youth acting workshop. The program will begin with theatre instruction and culminate in a production of Disney’s musical The Little Mermaid Jr., in which each participant will have an on-stage role. (While there are several major roles that require solid singing skills, most roles will include singing as part of a group. Previous theater experience is not required to register.) Through the use of structured theater games and classroom-style activities, participants will build a foundation from which they will develop their characters for the production. An emphasis will be placed on the collaborative nature of theater, theater as a communication tool, and the exploration of self as a tool for character development. The workshop is open to students in grades 3-9 and is limited to 40. Applications for registration are being accepted through November 22. A balance of 2 sessions will be created from these applications; one from grades 3-6 and another from grades 7-9. After-school sessions will begin in January and continue through mid-March. As the workshop moves into rehearsal mode, times and days may change, but in general, all classes and rehearsals will aim to be done by 6:45pm. Occasional weekend sessions may be added as the show moves into production. 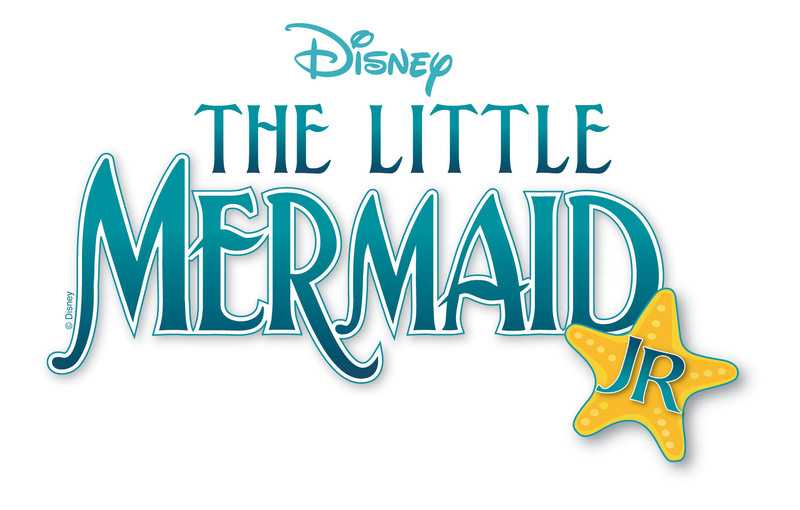 Performance dates for The Little Mermaid Jr. are reserved on the Reif Center calendar for March 17-19. Tuition is $85.00, and is due at the time of application. Any received registration that exceeds the workshop limit of 40 will be returned. All inquiries will receive notification by December 1. Scholarship information is available upon request. This workshop is just the first step in the development of a full-scale, collaborative theater education program based at the Reif Center. The intent is to build educational programming and opportunities for all individuals who are interested in further developing skills in performance areas, such as acting, directing and stage management, as well as technical areas, such as sound, lighting, set design, costume design, props, hair/makeup, etc. They hope to eventually open programming to all ages. The workshop will be led by Jim Cagle. For more information contact the Reif Center at (218) 327-5780. Registration forms are available at the Reif Center Box Office or online at www.reifcenter.org or www.grplayers.com.